Daily consumption reaches 1.2m cu.m. Ukraine has started lifting gas from underground storage facilities, the spokesman for the gas transport operator Ukrtranshaz, Maksym Bilyavskyy, has said on Facebook. "Ukraine today stopped stocking up on gas and started taking it from storage. The daily rate is 1.2m cu.m.," he said. 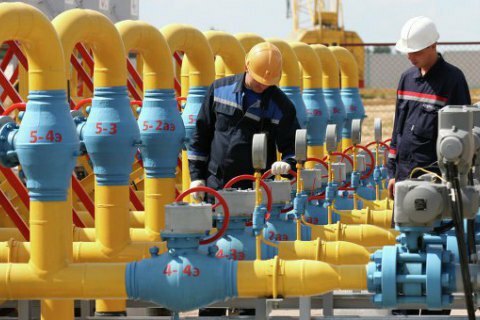 Since the beginning of the gas stocking season, Ukraine has pumped 6.3bn cu.m. of gas into underground storage facilities, Bilyavskyy said. Currently, there is 14.7bn cu.m. in underground storage facilities which are filled by 48 per cent. As reported earlier, Ukrtranshaz expected to end the summer season of stocking up on gas on 12-13 October.